One of the lessons I’ve learned over the years in being an artist as well as working with artists in workshops and classes is that being an artist is ultimately an inner journey. While we learn concepts, principles and techniques, we find out that these are guides but they’re not the thing itself. To get to our deepest work, it’s about stepping into the unknown. It’s about adopting an attitude of “not knowing”. It’s about cultivating exploration and experimentation. It’s about moving closer and closer to our own self expression. Technique is valuable, but it’s only there as a tool to support our expression. We don’t lead with technique. This is a big shift artists come to, sometimes after years of focusing on rules, constructs and techniques. We had so much fun unboxing The Artist’s Journey book last night! From left to right: my dear friend and stylist Lauren McLaughlin, Sidharta Pascual (my filmmaker), Dr. Bruce Sawhill (my main squeeze) and David Goodman (the genius behind all things technical in The Artist’s Journey courses). The awesome trio of my daughter Kimberly and friends Sophia and Amanda. Wonderful friends of my daughter, Alex and Grahm and David Goodman. It all starts with an incredible launch team. We have over 150 artists and creatives on the team sharing news about The Artist’s Journey. 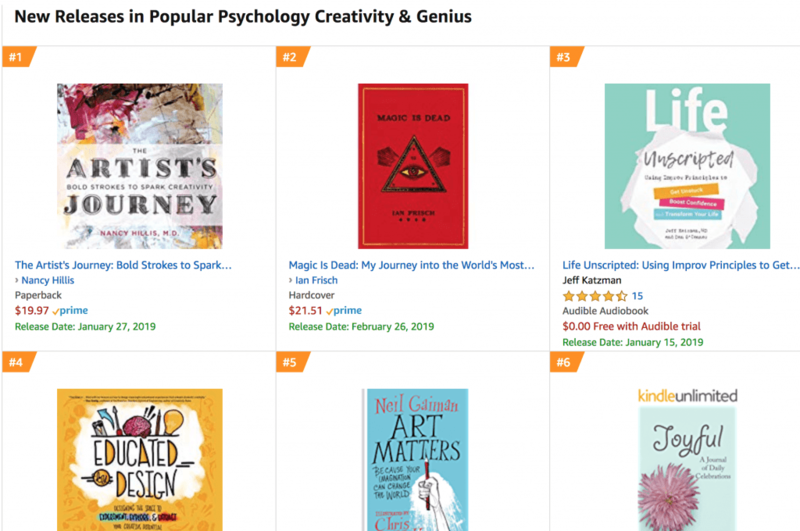 When You Can’t Believe Your Eyes: The book was #1581 bestseller rank out of over 48.5 million books on Amazon! 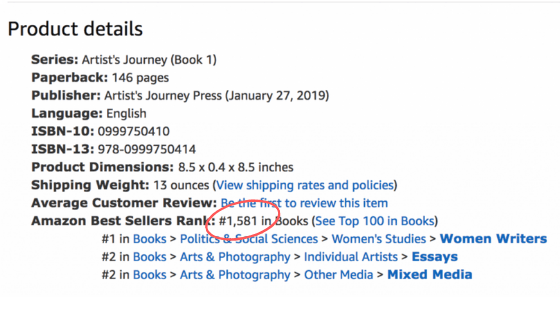 The Artist’s Journey is a bestseller! 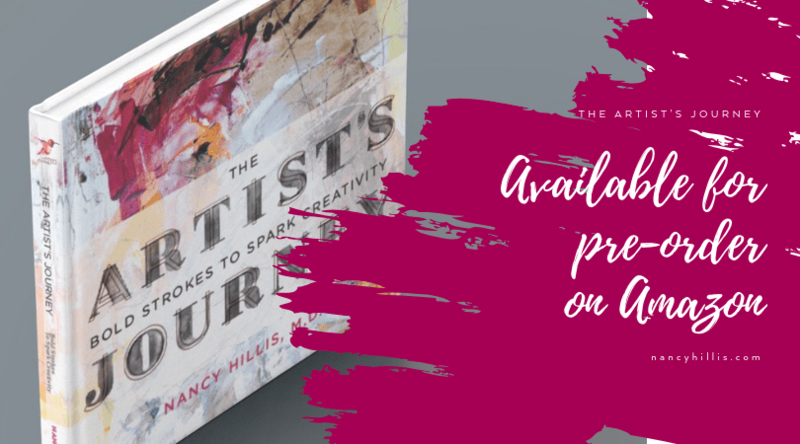 The Artist’s Journey by Nancy Hillis, MD is available on Amazon. The Artist’s Journey is available now on Amazon. P.S. 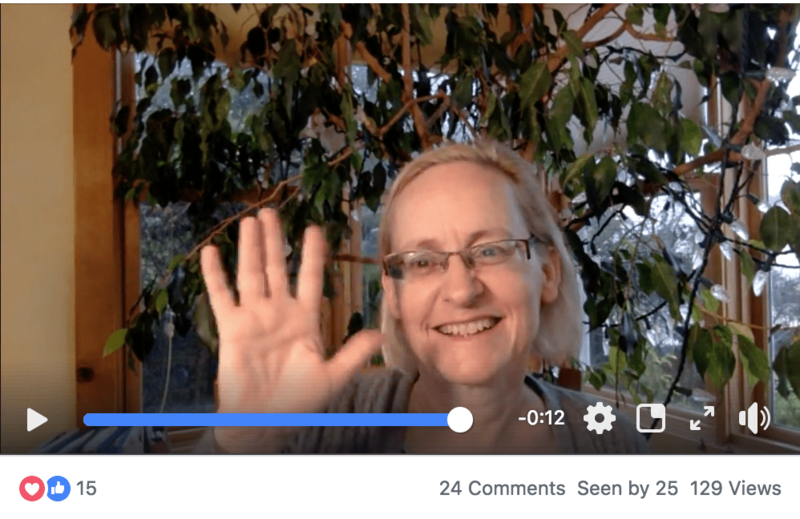 Leave me a comment below about your journey into your deepest art and creativity. I’d love to hear your thoughts. Thank you for being on this journey with me over the last few years. Congratulations for this great achievement. I pre-ordered my copy on Amazon UK but it will take some time to arrive, I can’t wait!! Thank you so much for your warm words of support. Yay!!! It’s so exciting Maria!!!! Thank you so much dear Rina!!! Nancy, just wondering if there is any other way to purchase your book. I do not buy from Amazon. Thank you! Congratulations Nancy with your book. I tried to get the free ebook as you Saïd but my iBook app didnit work for america. I have a friend in Denmark who said she went to the Amazon uk site to download the free ebook. It’s only free until tomorrow. Here’s the link: kindle version free on amazon.co.uk. Can you try that? Thanks so much! Congratulations with this fantastic book! Dear Nancy, I ordered the book and I had news ….its coming tomorrow , I am excited to read it . Dear Ulla! Wonderful!!! Thank you so much!!! amazon review sent in today! Woohoo!!! Wonderful!!! Thank you so much Joanna!!! !